ENT surgeons – caring for our ears, noses and throats. The role of plastic surgery and cosmetic surgery in our lives. 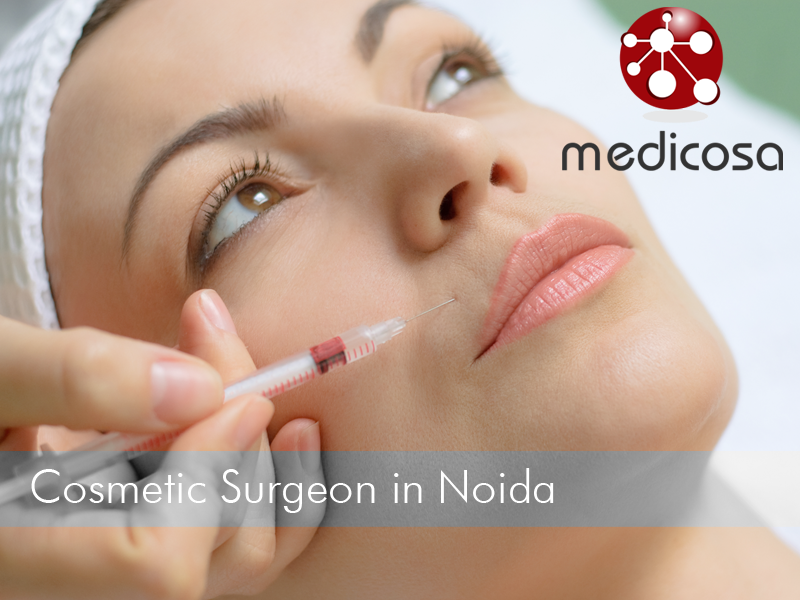 Cosmetic surgery is the modification of certain parts of our body for beautification purpose only. It helps the person to adulterate and modify perfectly healthy body parts to suit his or her needs or to increment the physical beauty or to decrement any physical pain because of certain body parts. Cosmetic surgery or aesthetic surgery is an important part of plastic surgery. Unlike cosmetic surgery, plastic surgery involves the restoration of deformations, malformations or damaged body parts to the usual and normal form. Both, plastic surgery and cosmetic surgery has been on the rise in recent years due to many people becoming too much conscious of their selves and their beauty. Their bodily beauty becomes their priority. They even resort to cosmetic surgery when signs of ageing appear on their body. In plastic surgery, more often than not, deformations of the body parts and injuries such as burns or deep cuts are treated and altered and the normal body is restored. This is carried out mainly by skin grafting, a surgical procedure by means of which skin tissue is transferred to the desired location of the body. When the skin is taking from a human being, it is either called autograft (if the donor and recipient is the same), or allograph (when the donor and the recipient are not the same individual). But when it is taken from a creature of a different species, for example a pig, the transplantation technique is termed as xenograft. Dr. Ramanjit Singh, MBBS, MD (Dermatology and Cosmetology), Dermatology (Allopathy), MBBS from M S Ramaiah Medical College, MD from JJM Medical College, Dermatology, Hands on Training from Nanavati Hospital, Mumbai?, Dermatosurgery and Cosmetology. Dr Ramanjit Singh is a dynamic Cosmetic Dermatologist leading the cosmetic and dermatology fraternity of Gurgaon with his extensive experience of more than eleven years, with doctors visiting his centre for training under his guidance. 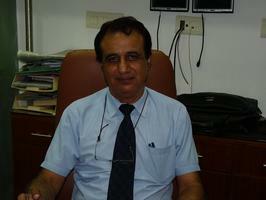 He is also amongst the few Cosmetologists who have brought the concept of a Laser Spa in India. 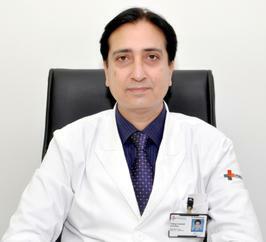 Dr. Ramanjit Singh is Senior Consultant heading the Department of Cosmetology & Dermatology at Medanta The Medicity. 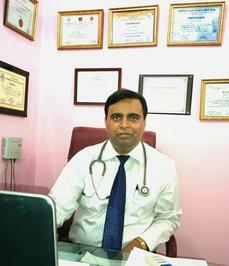 He is also the Medical Director of FOS Laser Spa,which is a wellness centre at Gurgaon. Dr Talwar Cosmetic surgery was started by one of the leading cosmetic and plastic surgeon of India, Dr. P.K Talwar way back in 1996. Since then CLSCI has been helping its wide spectra of patients with its highly effective cosmetic procedures. CLSCI proudly possesses some of the leading professional in cosmetics with rich experience under their belt. At CLSCI, we are using the latest high- tech state of the art Laser Machines, which help us to deliver Quality consistently, comparatively in an easier way. 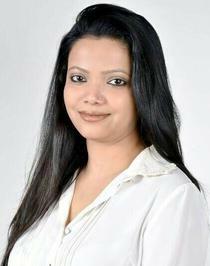 Dr. Jyotirmay Bharti, M.B.B.S , D.D.V, FNUH (Singapore), consultant dermatologist,cosmetologist & laser surgeon at Metro Heart Institute,Paras Hospital, Jeewan clinic (2008 to Present) MD from MGM Medical College, dermatology Consultant. General Physician- First resort, from which everyone seek help in acute conditions. Independence Day of India and advancements in healthcare systems. Here’s how you can protect yourself from allergic conjunctivitis this monsoon! © 2015 MEDICOSA. All rights reserved.